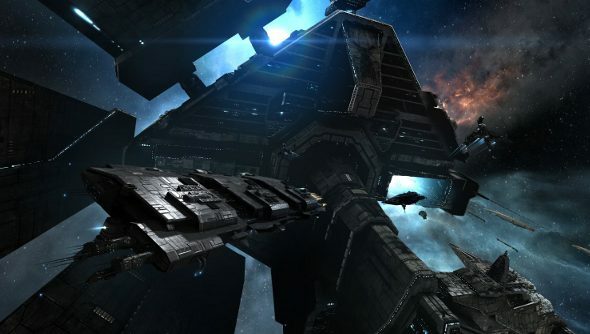 CCP’s decision to move away from big expansions separated by long periods of time to 10 a year doesn’t seem to have stopped the developer from filling them with content. The latest expansion, Crius, launches today, bringing with it substantial changes to one of EVE’s core concepts: industry. The big new additions are teams of specialists that can be bid on and provide system wide bonuses, the removal of the installation cap and lots of new features for your shiny starbase. The UI’s seen some changes too, and CCP boasts that it’s made the interfaces that industrialists use the most more intuitive, visually appealing and able to provide dynamic data to assist in getting you lovely lot nice and rich. This is only expansion number two, so there are still eight more to go. Have you taken it for a spin yet?